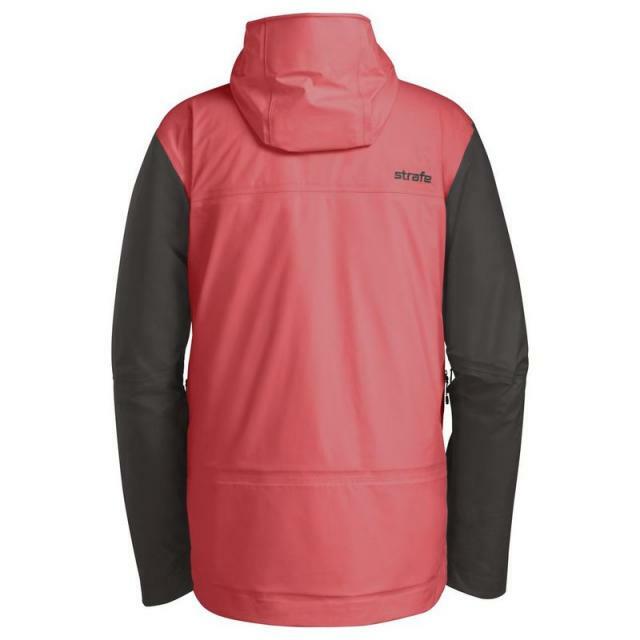 Selling a lightly used Strafe Outerwear Nomad Jacket. Pink-ish color they call Coral, size large. 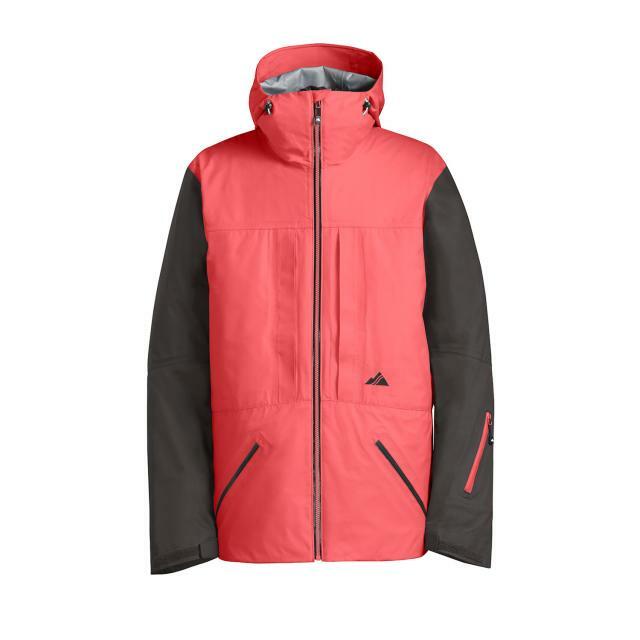 Great freeride fit that has tons of features. eVent fabric which is top notch. Retails for $450. 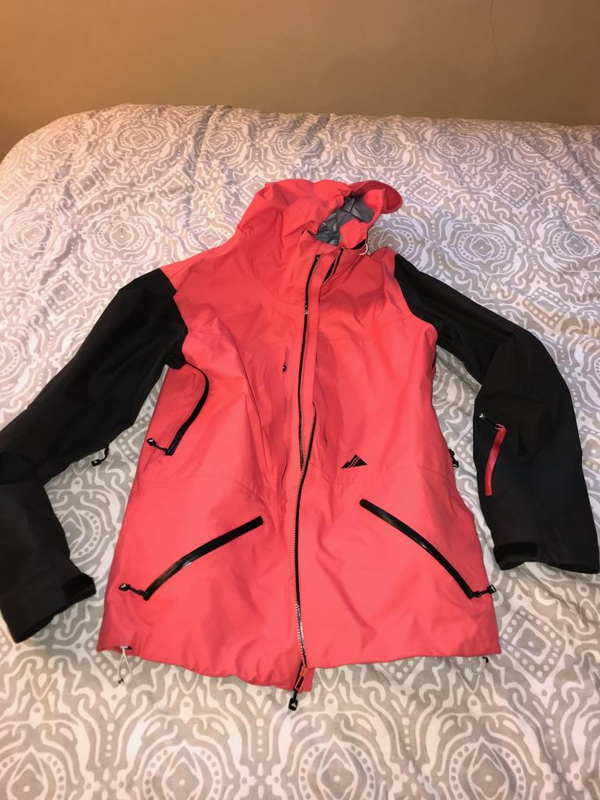 Only selling due to moving to Outdoor Research for outerwear this season.